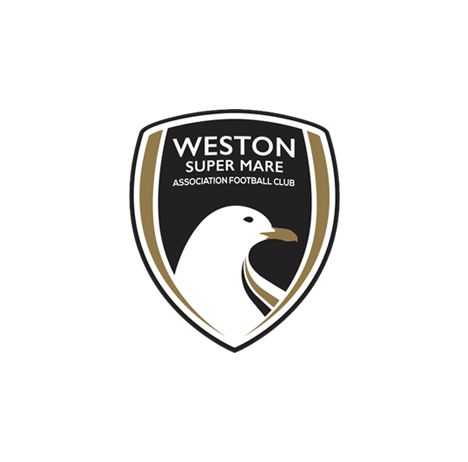 Weston-super-Mare Football Club is looking to recruit a self-motivated, committed, confident and knowledgeable individual to join the Football Department in the position of Academy part-time Youth Development Phase Coach. 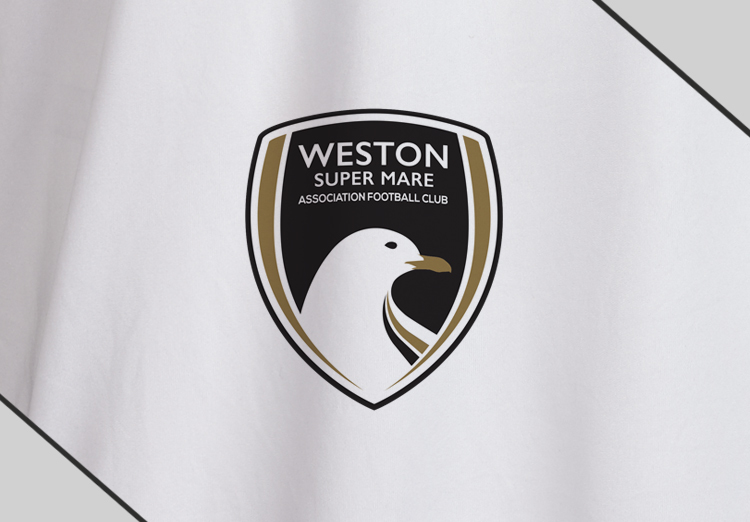 The role of Youth Development Phase Coach is fundamental to the long term vision of Weston-super-Mare Football Club in helping to identify and develop players within our programme. 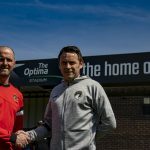 The role includes delivering the Youth Development Phase Curriculum within the Youth Development Phase. 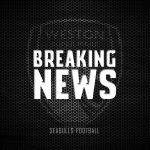 The successful applicant will plan and evaluate all sessions undertaken. 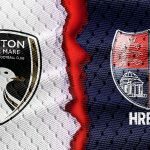 The successful candidate will be expected to work on specific weekday evenings, and at weekends covering both training and/or the games programme.